Teacher, Author, Healer, Practioner, Salt Lake City UT. 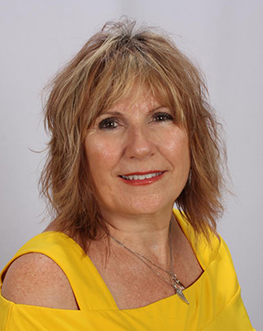 Mary Dillin-Shurtleff of Design Wisdom-Feng Shui is an Author, spiritual coach, motivational speaker, hypnotherapist, and feng shui expert, who teaches her audiences how to manage the stressors in their lives in a program called: The Connected Be-ing. The Connected Be-ing Trilogy is a book series written by Mary Shurtleff that supports and enhances the Mind-Body-Spirit energy of our be-ing. Mary has been in the metaphysical field since 1989. She certified in 1991 as a Clinical Hypnotherapist, as well as a Certified Feng Shui practitioner and Certified Six Sensory Practitioner. She developed and instructed a credit and non-credit class on the “Basics of Feng Shui” at the University of Utah in Salt Lake City, Utah. This class incorporated Feng Shui and behavior modification methods to facilitate stressmanagement. Mary has been instrumental in bringing Feng Shui mainstream into the intellectual field in Utah. Mary begin her radio career on the blog talk radio show Journey into the Light as a weekly guest/host in 201O and continues to host her own radio show, Mindsets and Lifestyle on KHTS 1220 AM, Hometown Station, Santa Clarita, California.